Also tune in to hear this show broadcast live on CFRU 93.3 FM in Guelph, ON and enjoy the live stream wherever you are in the world. 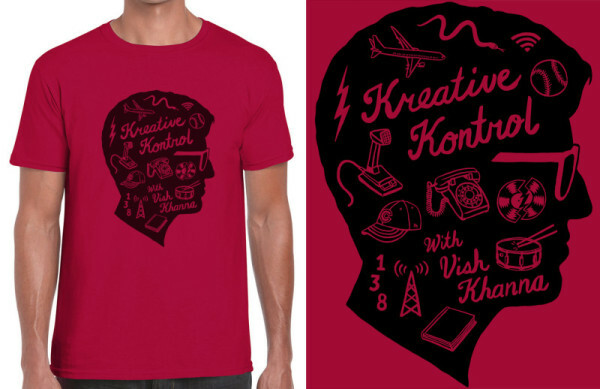 For weekly updates, please sign up for the Kreative Kontrol newsletter (scroll down and you’ll see how to do this). 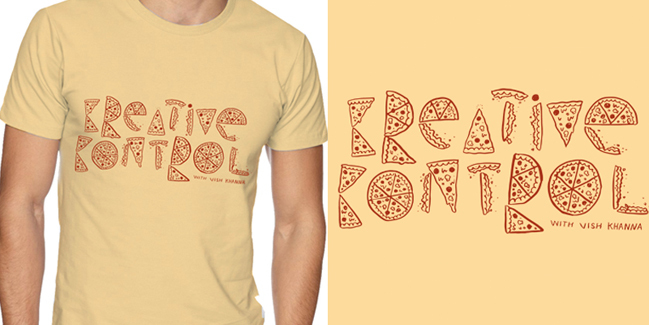 Also of note, we now have shirts for sale via our Patreon page. E-mail me about show things “Like” it on Facebook, follow it on twitter, follow me on twitter for updates, or join the mailing list below. 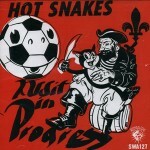 The show is named after a truly excellent song by the band Hot Snakes, which is easily one of the most remarkable four-piece rock bands to ever exist. You can hear this song on their astounding album Audit in Progress.